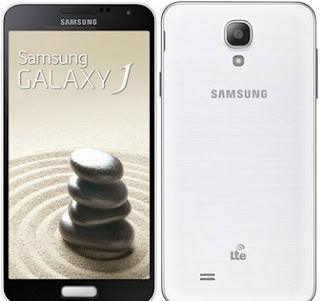 Samsung Galaxy J5 Rocking a 5-inch display, the all-new Samsung Galaxy J5 is a mid-range Android smartphone that brings a bit of innovation to the table. The phone beats many of its rivals out of the water with its front-facing camera with LED flash. Together with its Galaxy J7 cousin, it is the first smartphone from Samsung boasting LED flash for its front snapper.